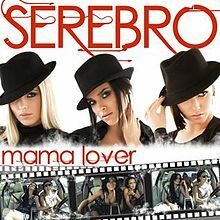 The great group Serebro enter in our top list to be the best song ever in Russia with the song "Mama Lover". The song was released in September 2011 and it receives a lot of positives reviews from music critics all around the world. The song was presents in several charts around the world, and it peaks the number one in Belgium and Russia.